Wai Kaey was admitted as a solicitor in 2010 and called to the Bar in 2014. His practice encompasses advising and appearing in contract and commercial disputes, common law torts and claims, insolvency and bankruptcy, complex corporations litigation and insurance law disputes. Wai Kaey has also developed his practice in intellectual property litigation, particularly in the protection of trade marks and copyright in an international context. 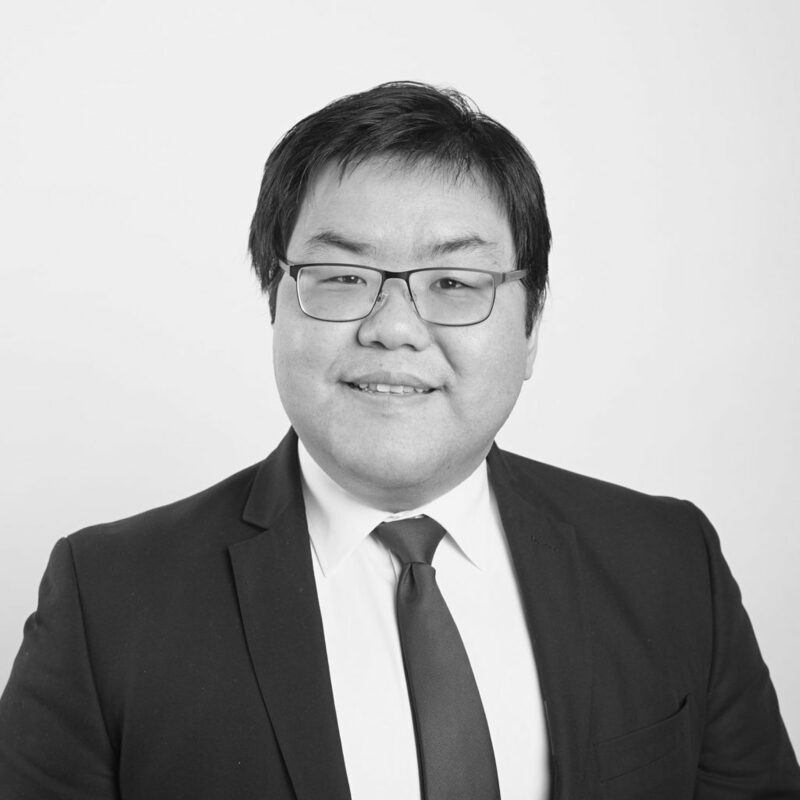 Wai Kaey has acquired extensive advocacy experience and has acted for a diverse range of clients, during his practise as a barrister and previously, as a solicitor. He has represented individuals, banks, insurance companies and multi-national corporations in a broad range of jurisdictions, including in New South Wales, Western Australia and Victoria. Wai Kaey’s background as a Cantonese-Chinese speaker enables him to assist his clients from Mainland China and elsewhere in the Asia region. He continues to lecture at Victoria University for the Australia-China Jiangsu Bar Association Education Program. Prior to being called to the Bar, Wai Kaey gained experience at several large law firms and governmental statutory bodies, including Clayton Utz, Baker & McKenzie and the Australian Securities and Investments Commission (ASIC). He holds a Bachelor of Laws and a Bachelor of Science (Information Technology) degree from the University of Technology, Sydney, and a Master of Laws from the University of Sydney.